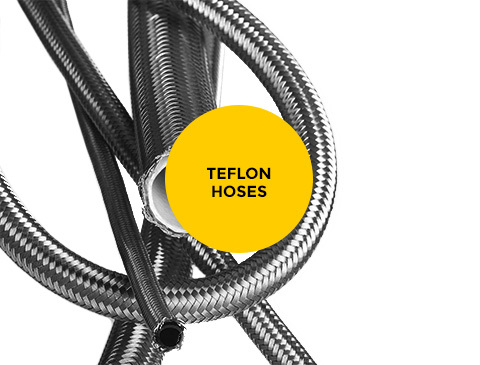 Guarantees the quality of all our products, made in accordance with the highest standards. 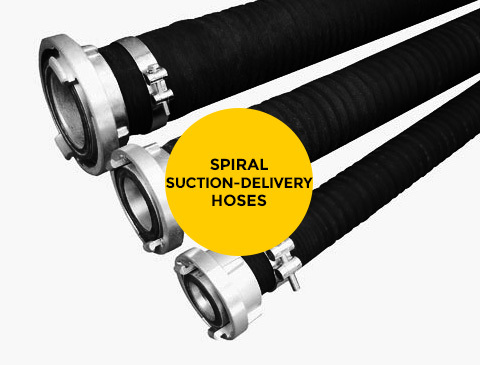 Short delivery orders are our advantage. 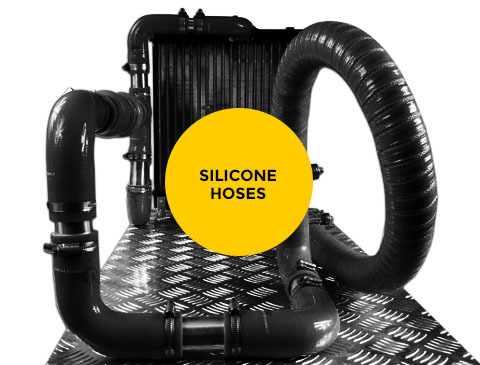 As an additional service we offer the possibility of making products according to your demand or samples. 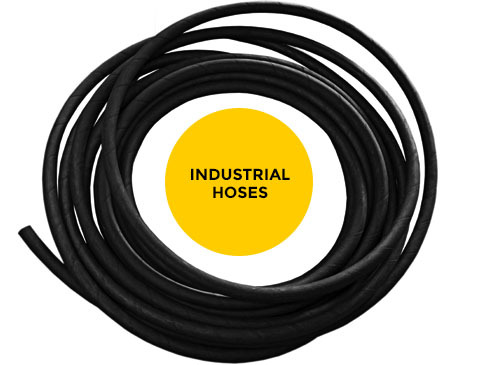 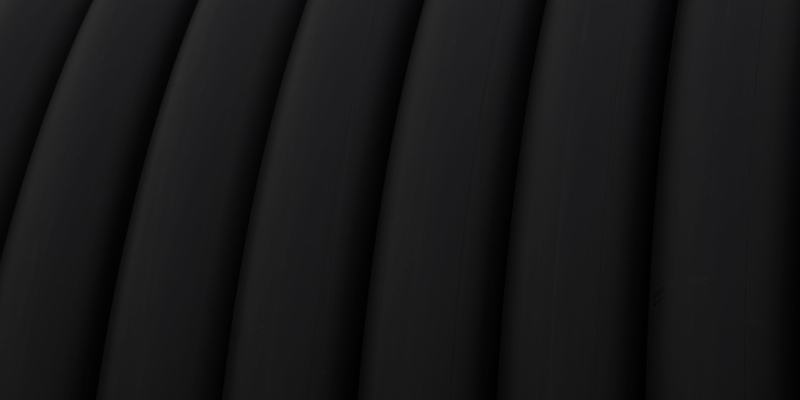 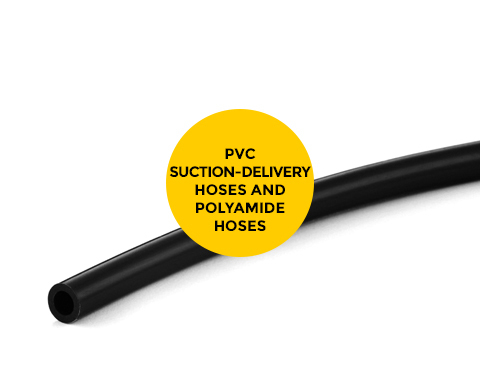 There are wide possibilities of making rubber hoses at your demand or samples tailored to your needs. 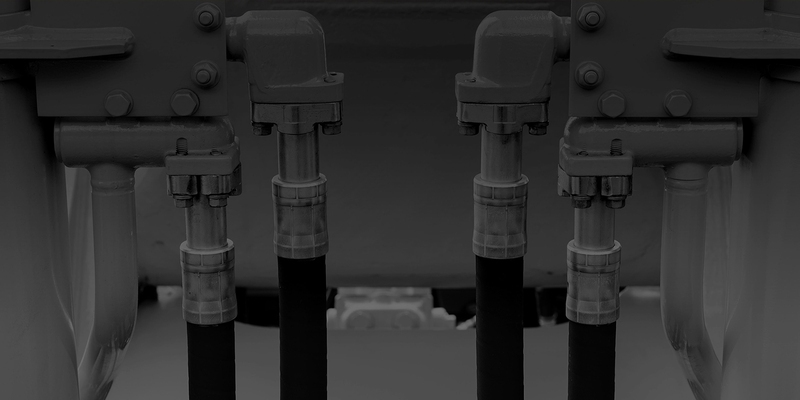 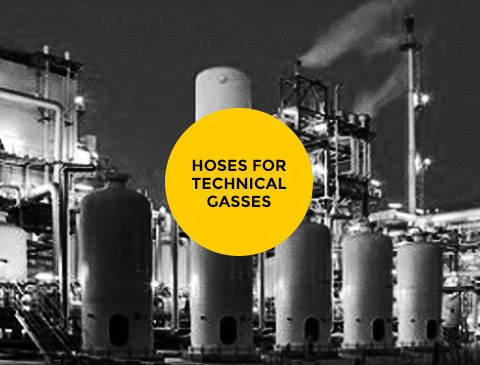 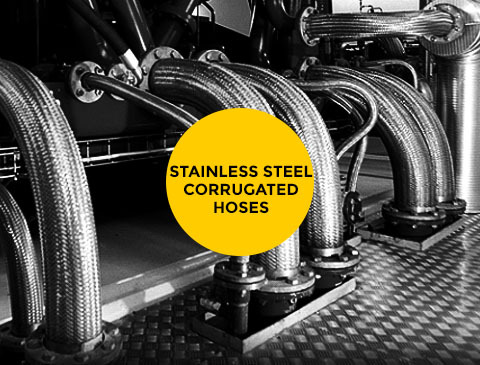 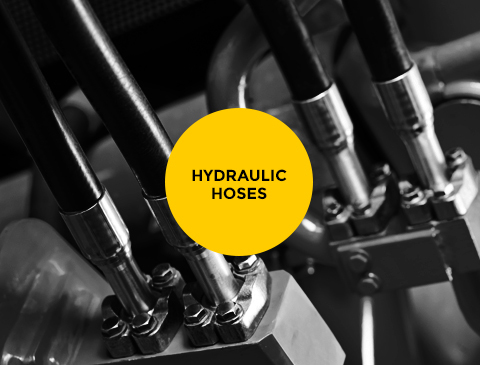 We produce hoses: low, medium, high and ultra high pressure. 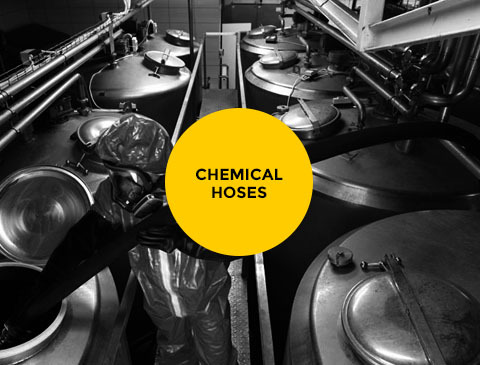 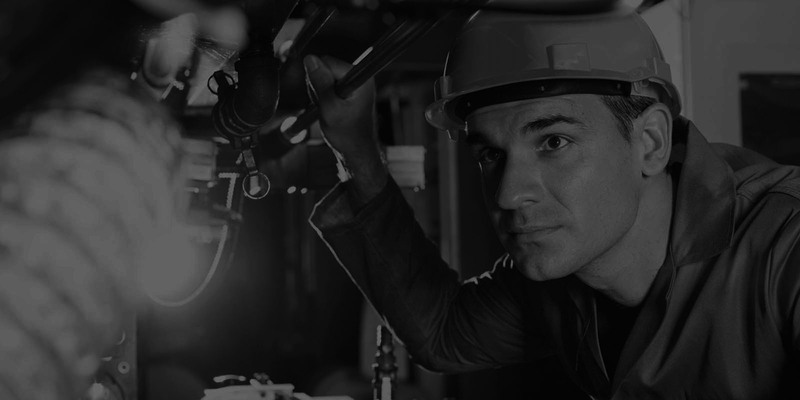 Prima Hose is one of the leading manufacturers of rubber hoses in the Balkans, our products are exported into a number of Western European countries. 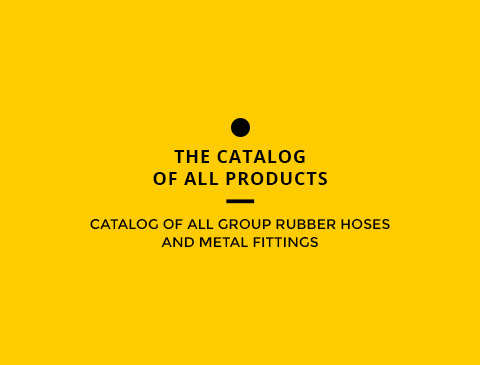 This catalog contains all the group rubber hoses and metal fittings we produce. 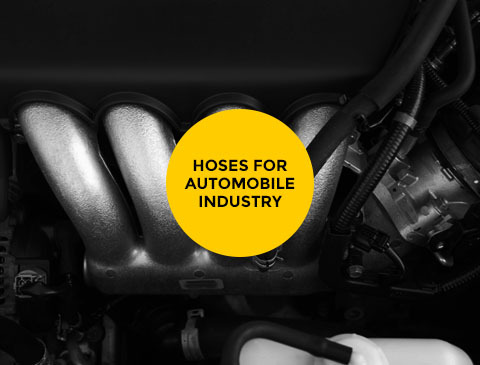 Catalog of hoses for automobile industry. 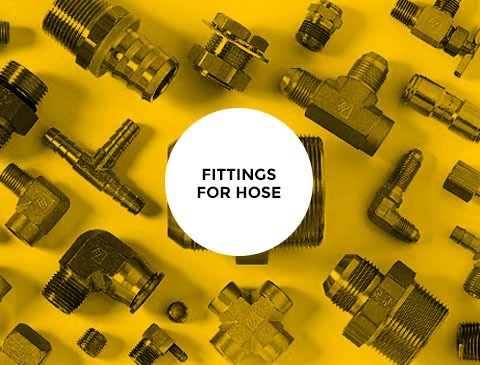 Catalog of fittings for hoses.